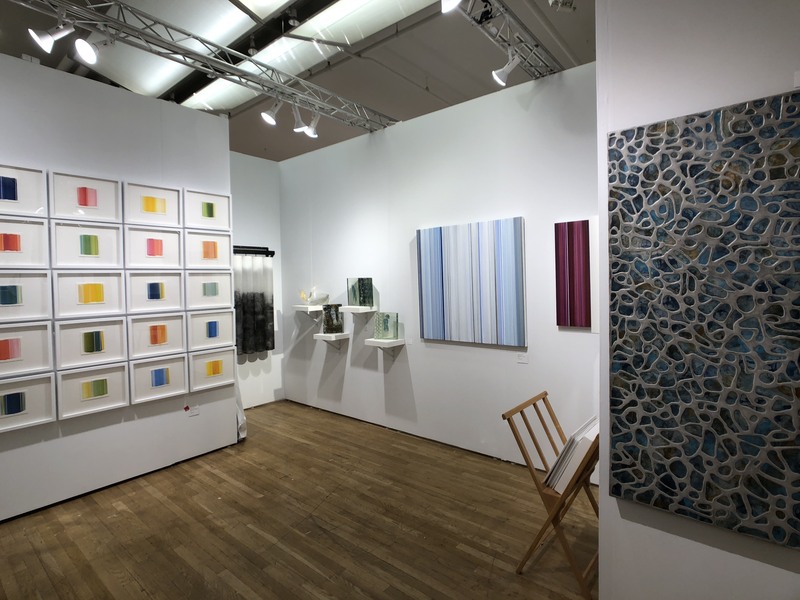 I’m always harping in this column about how 21st century artists and galleries must go to art fairs. 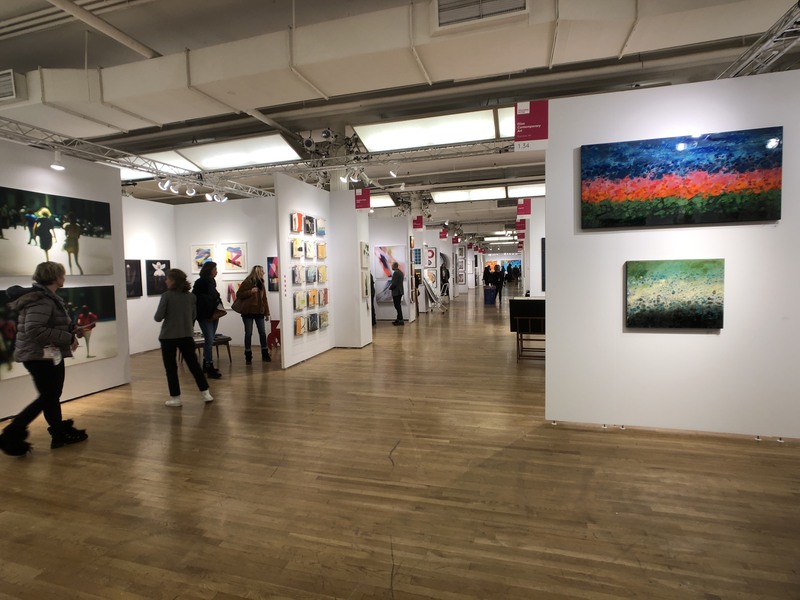 And one of the more eye-opening things in attending an art fair is seeing the dynamics that go onto the decision to buy a piece of art. Put together a few thousand people, most of them paying an entry fee to enter the fair, an assortment of international dealers, and a huge diverse variety of art offerings and it’s an education in people watching.